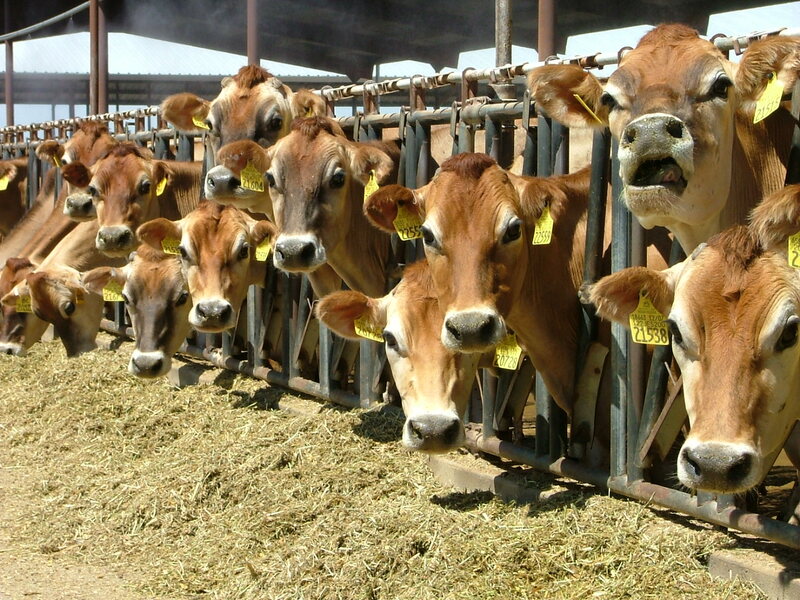 Does Antibiotics in Animal Feed pretense risk to Human Health? Since 50 years usage of Antibiotics has been existed in animal feed, not just as an antimicrobial agent but also to provide growth and improved performance. The most common antibiotics used are Tetracyclins, Streptomycin, Bactrican, Penicillin, etc. that have become common additives in feed for livestock and poultry. Over a period of time the bacterial strains that were fed in animal feed for a period of time have gained resistance towards the antibiotics that consistently proliferated in the animal. This created increased fears over antibiotic resistance for which two experts had a debate published on whether addition of antibiotics to animal feed posed any serious health problems to humans. Researchers say that it is highly impossible to convey that it is highly risky rather studies on how the risk is being generated and the host pathogenic interactions need to be carried out before coming to any conclusions.